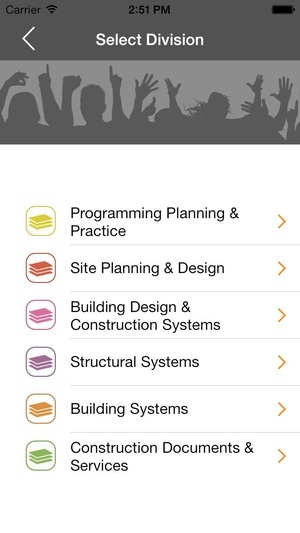 For over 20 years Archiflash has helped candidates, like you, pass the Architect Registration Exam Archiflash is the most comprehensive, concise, and effective study system, brought to you in a flashcard format. The alternative to hitting the books, this dynamic and interactive study tool will dramatically increase your understanding and retention of what you really need to know to . To optimize your valuable study time, Archiflash is designed to help you learn relevant exam content in manageable bites. 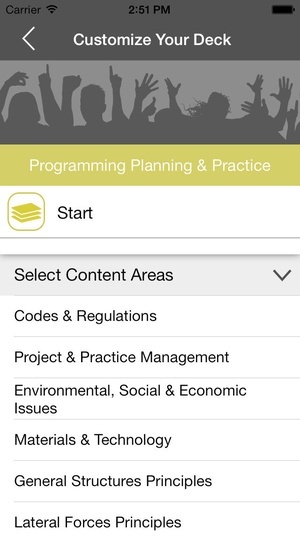 Archiflash contains over 1,160 flashcards and covers each multiplechoice section of the . 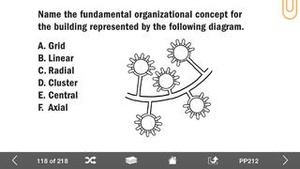 Packed with more information than you ever thought possible in an easy to use flashcard format. 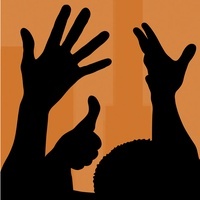 Archiflash is active learning, not passive reading! Questions & Answers Diagrams & Drawings MultipleChoice Questions Equations & Formulas Terms & Definitions Time Saving Charts Fill in the Blank And more… Archiflash Features Study by division Study by Question Type diagrams, definitions, multiplechoice, equations, etc. Study by Content Area codes & regulations, materials & technology, wind forces, etc. 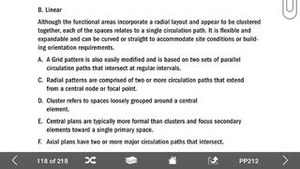 Search Keywords and Phrases study specific concepts Shuffle Deck learn the information, avoid memorizing based on card order Bookmark Cards group cards into your own deck for easy reference Study Front to Back, Back to Front challenge yourself to determine the question/topic Save Your Place pick up where you left off Compatibility Requires iOS 6.0 or later. Compatible with iPhone, iPads, and iPod touch. 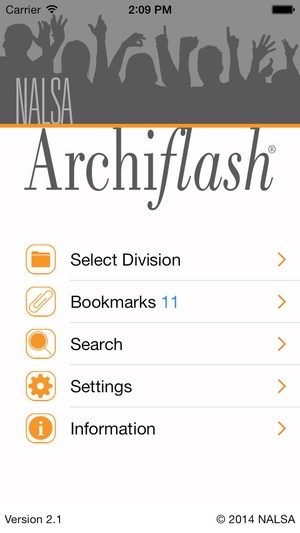 Check these links to find your download for Archiflash 4.0 for & iOS or for your device iPod TouchiPhoneiPad. The app Archiflash 4.0 is compatible with te following devices.